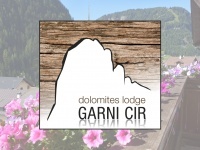 Garni Cir is ideally situated in a quiet and sunny position on the picturesque �Planetarium Footpath� & an ideal starting point for walks and mountain excursions. 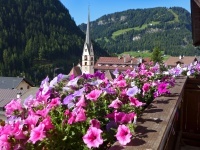 Enjoy our gardenThere is also a lovely garden with a traditional alpine mountain hut where our guests can relax and appreciate the natural surroundings. 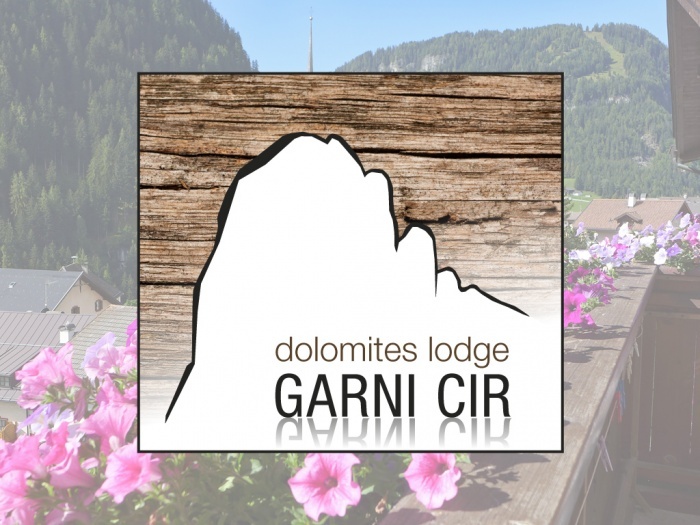 In the winter we have a fast & efficient shuttle bus service which will take you directly to the ski slopes, which are part of the Dolomite Superski territory, the biggest ski area in Europe and joining the well known Sellaronda. 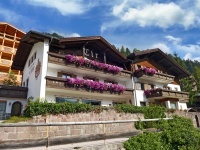 Our bedrooms are very comfortable and well furnished in a typical Tyrolean style with satellite TV, WLAN - Wireless Internet Access and safe. 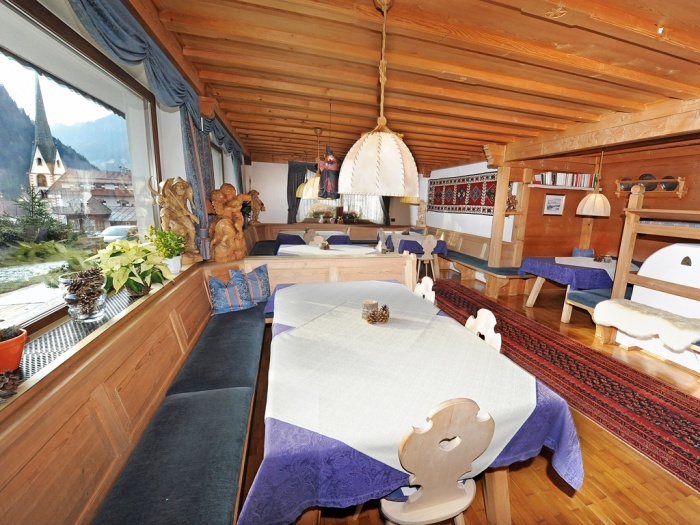 Breakfast is served in our traditional �Tyrolean Stube� with a wooden stove. 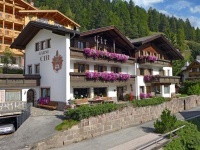 We serve a large and well prepared Breakfast Buffet, an ideal start to your long days� activities. 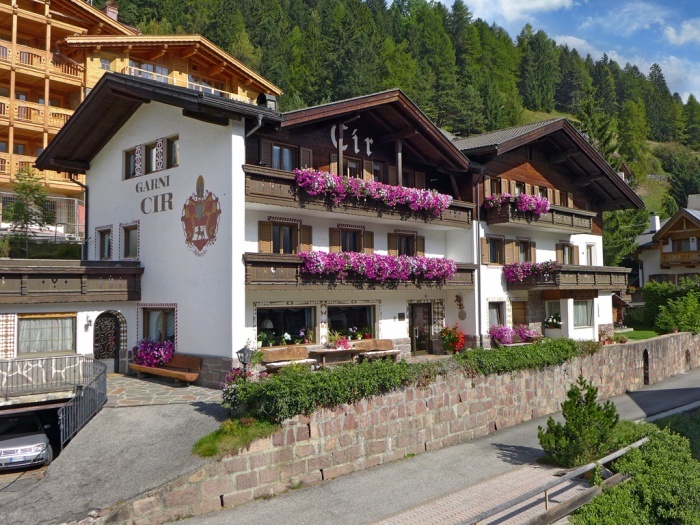 Garni Cir is beautifully situated in the small village of Santa Cristina (1428 m). With its rural charm and ideal skiing position, it satisfies the most demanding skier and comes up to every expectation. 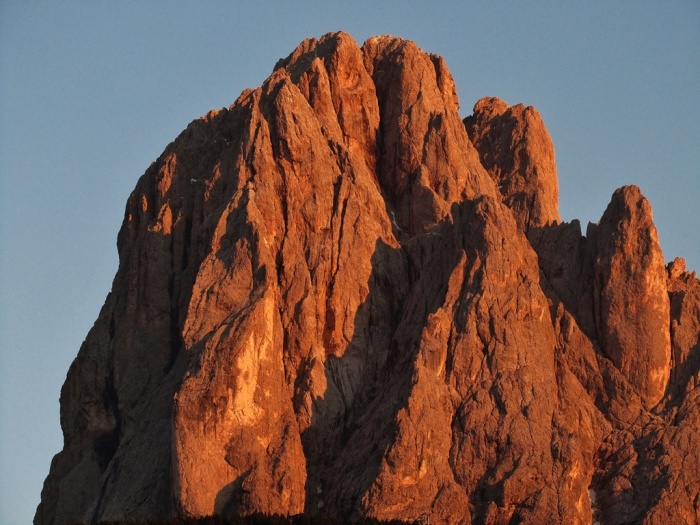 ... by plane: There are airports at: Airport Bolzano/Bozen (50 km) (Flights from Bristol, Birmingham, London Gatwick, Manchester, Berlin, Hannover, Dortmund, Zürich, Rome, Milan), Verona Villafranca (190 km), Innsbuck (120 km), Munich (300 km) and Milan (300 km).